Totta Hardwood Flooring is a hardwood flooring specialist company known for their uncommon attention to the detail of their craft and respect for their client’s home. Frustrated with the level of skill and low quality work produced in the hardwood flooring industry, the Totta brothers created their own “Craftsman Track” – a long-term training and development program – that created new standards of skill and expertise in the industry for the individual hardwood flooring craftsman. 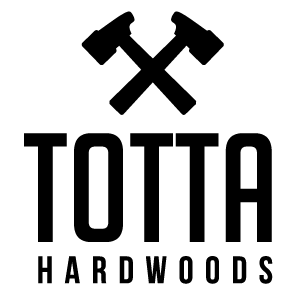 Creating a strong internal culture of craftsmanship along with focusing on respect and courtesy for their customer’s home has resulted in Totta Hardoods as one of the most respected and fastest growing hardwood flooring companies in Kansas City. Check your favorite review site and let Totta’s customers tell you in their own words. All the flooring examples you see are from actual Totta projects – performed by our craftsmen.